From sugarcane to a bottle! Eurobottle goes Rolynaround the world! The bike is an ideal means of transport for ‘RoLynAround’, as they call themselves. 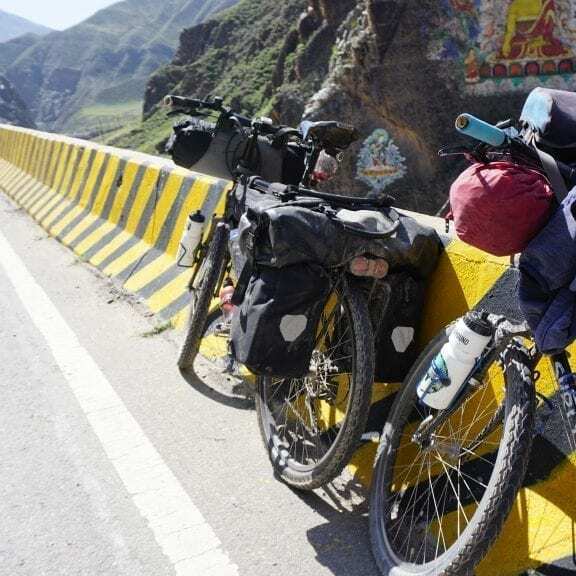 At the moment Robert and Lynn find themselves, after 259 days and more than 11,000 km in the legs, in Chengdu (China!) Eurobottle provides Robert and Lynn with biobased water bottles to be able to keep drinking enough. Do you want to stay informed about the adventures of Rolynaround? Follow them on Instagram via @rolynaround or visit www.rolynaround.com. Ask your question here or call us directly.